The Philippine government reiterated in a report submitted to the UN Human Rights Council that the long-stalled reproductive health (RH) bill remains one of its legislative priorities. First filed in Congress over a decade ago, the measure has met stiff opposition from Catholic prelates. The report was submitted last March in connection with the Universal Periodic Review (UPR) on the human rights situation in the country. The human rights record of the Philippines was examined by UN member-states during the 13th session of the Working Group on the UPR in Geneva, Switzerland last May 29. Justice Secretary Leila de Lima and Commission on Human Rights Chair Loretta Ann Rosales led the Philippine delegation for the session. The UPR aims to assess the fulfillment of each UN member states of their respective human rights obligations and commitments. Each country must go through the UPR once every four years. The Philippines last went under review in 2008, during the term of then-President Gloria Macapagal-Arroyo. Every UN member countries can take part in the discussion with the states being reviewed. Despite the government declaration that the passage of the RH bill is one of its priorities, the measure has barely gained any traction. Last November, House Majority Leader Neptali Gonzales Jr. said that the measure won’t be put to a vote until June 2012 because of the number of solons lined up for the interpellations. 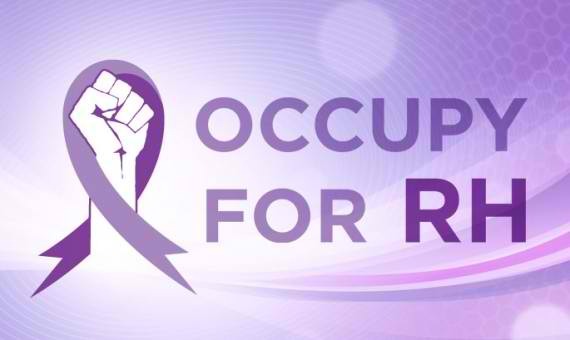 Gonzales’ declaration prompted RH bill advocates to launch “Occupy for RH,” a movement inspired by the Occupy Wall Street protests in the United States. The five-month long impeachment trial of now-ousted Chief Justice Renato Corona, however, threw this legislative timeline into disarray. Gonzales’ pronouncement last March that debates on the RH bill would be terminated before the legislators’ Lenten break did not materialize. And with just three session days left before the 2nd regular session of the 15th Congress adjourns, the bill is unlikely to advance further anytime soon. “The signs we see are not favorable,” RH bill advocate Elizabeth Angsioco conceded. 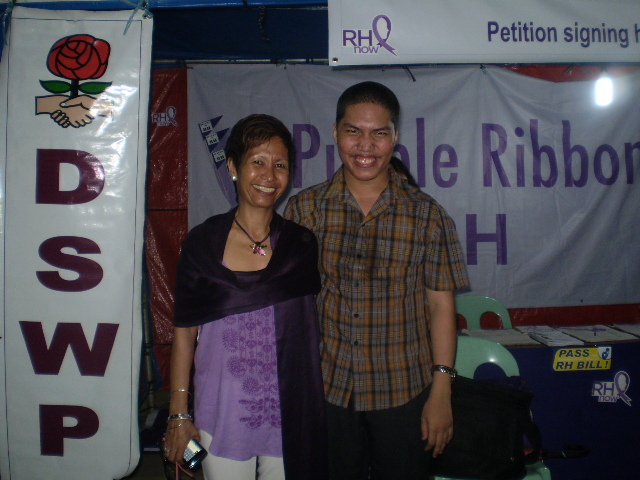 Angsioco is also the national chairperson of the Democratic Socialist Women of the Philippines. Two weeks into the Corona impeachment trial, Angsioco argued that the proceedings “should not be done at the expense of Congress’ legislative functions.” “President Benigno Aquino’s resolve to remove CJ Corona should be the same resolve he needs to exercise so the RH bill passes,” she said, adding that the government should be able to address other pressing social issues. UN Population Fund executive director Dr Babatunde Osotimehin said last May that there is a need to “accelerate the rate of progress” as regards maternal health in the Philippines. Meanwhile, a leading international human rights organization called on the government to intensify its information dissemination campaign on HIV prevention in all public schools with the assistance of trained teachers and nongovernment HIV/AIDS educators. “Restricted access to condoms continues to impede HIV/AIDS prevention efforts in the Philippines,” Human Rights Watch said in a statement. Statistics from the National Epidemiology Center show that 704 or 30% of the 2,349 new cases of HIV reported in 2011 came from the 15-24 age group. The organization also urged the government to implement strategies meant to reduce unplanned pregnancies in the country. One of this is to ensure universal access to information about condoms and other contraception methods. HRW added that the administration of President Benigno Aquino III should take the necessary steps to counter attempts by certain local government units to ban modern contraceptives. 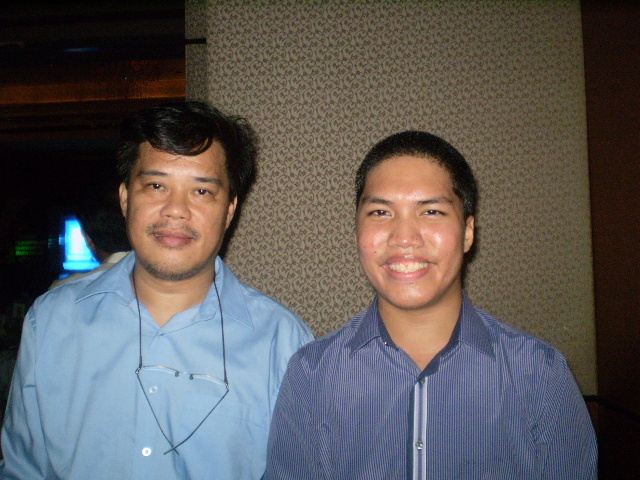 Carlos Conde, a researcher for HRW, reiterated that reproductive rights should always be viewed “through the human rights prism.” A former New York Times correspondent, Conde noted that reproductive rights in the Philippines in recent decades has been dismal, adding that many Filipino mothers remain in danger of losing their lives because of lack of access to reproductive health services. “The improvements (in the area of reproductive rights) have been mainly driven by civil-society organizations, which have been relentless in their campaign to educate Filipinos,” Conde said.